WEST PALM BEACH, Fla. — UPDATE: West Palm Beach police said Wednesday morning a monkey that was stolen earlier this week at the Palm Beach Zoo has been recovered and is in good health. 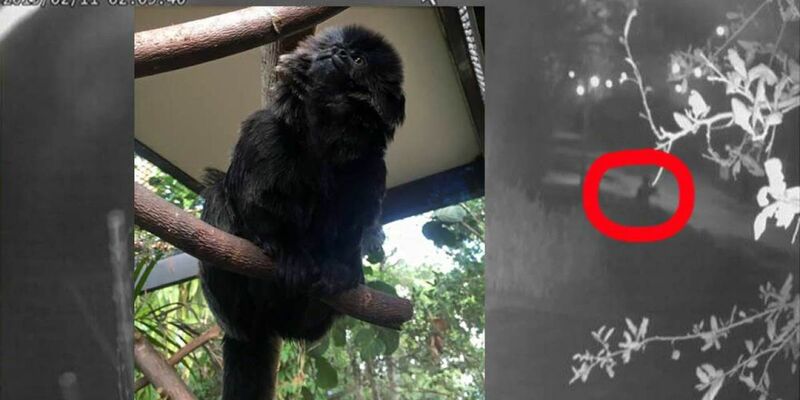 According to a news release from the zoo, detectives returned the female monkey named "Kali" to zoo officials shortly before midnight Wednesday. It's unclear how police found the primate or if anyone has been arrested. Zoo officials say the 12-year-old Goeldi's monkey suffers from inflammation appears to be in good health. The species is native to South America and valued at $10,000 on the black market. “Kali is doing well considering she has been without her medication for days,” McKnight said in a written statement. “Our animal care team is monitoring her closely, and our goal is to reunite her with Quito, her mate, as soon as we know she’s healthy."